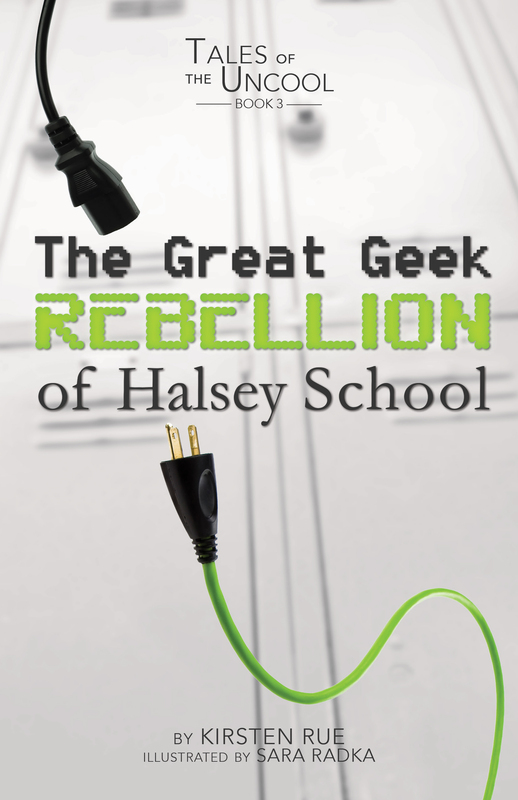 Put on your thick glasses and hike up your suspenders… then listen to some stories of the nerds, geeks and freaks of Halsey Middle School. 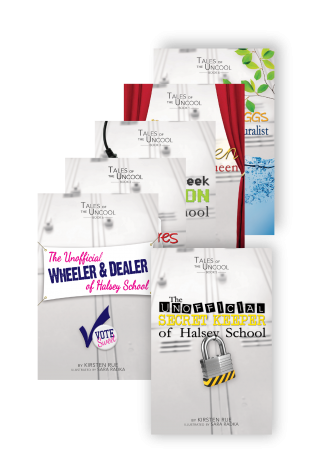 Next, hear how each of these six self-proclaimed ‘uncool’ tweens took over their school! 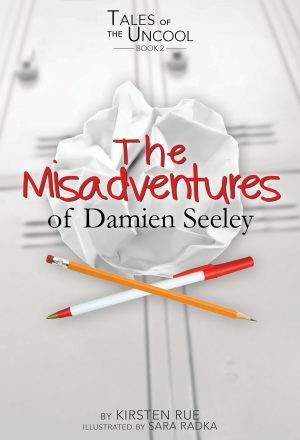 If he could have his wish, Damien Seeley would live entirely in the imaginary world he has created. There, his alter ego Saramus Dent is afraid of no one and blasts through obstacles with ease. But real life has other plans. 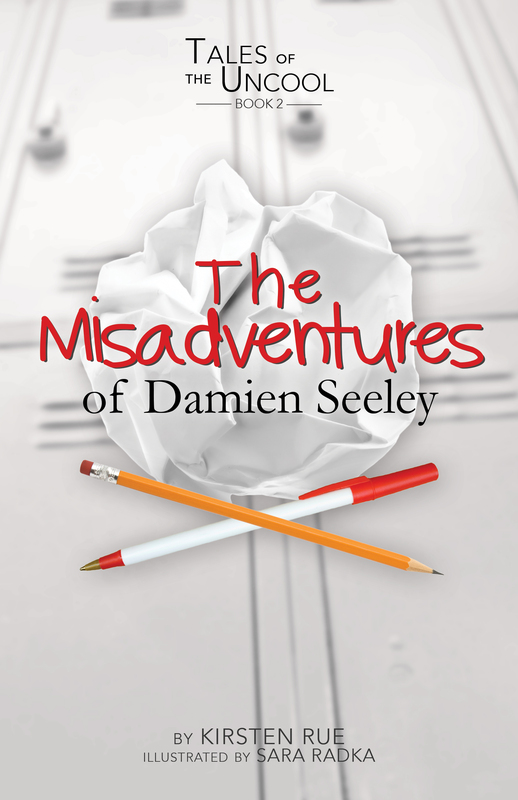 After Damien’s favorite notebook goes missing, those fake adventures become all too real. 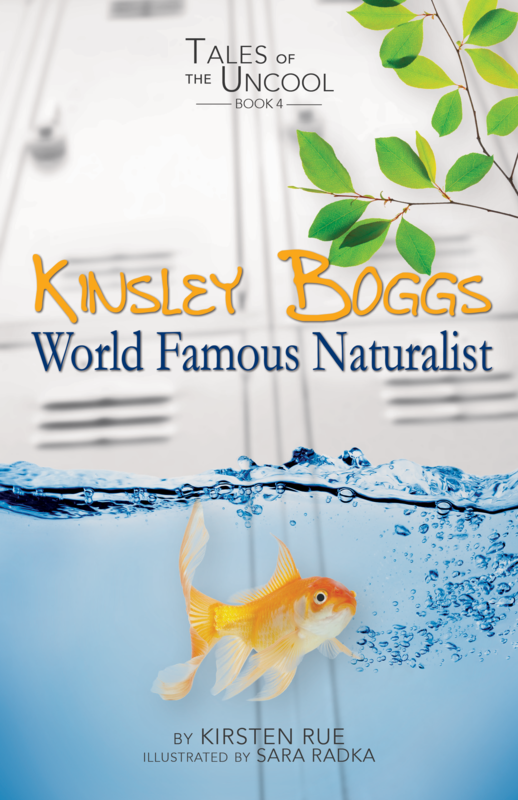 Suddenly, his classmates are noticing him, and everyone becomes a suspect in the notebook’s disappearance. Can Damien stop his own plot from spinning completely out of control? Everyone wants to chatter at Julian, including his best friend, Tina. He can see kids coming down the halls, itching to pull him aside just for one second to share secret crushes and hurt feelings. 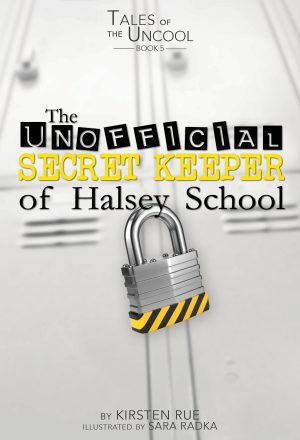 The problem is, Julian has a secret of his own, and all these other secrets aren’t helping him one bit. He knows he’s had enough, but how to make it stop? Is there any way to write “Closed for Maintenance” on your eardrums? Kinsley Boggs likes to dream big. What’s in her future? Oh, just saving rare plants, leading teams of gorilla researchers in the jungle, and protecting animals all over the world. Then, she meets Bob, a very special and very lonely bird in the Halsey Yard. Now, her conservation skills are truly put to the test! 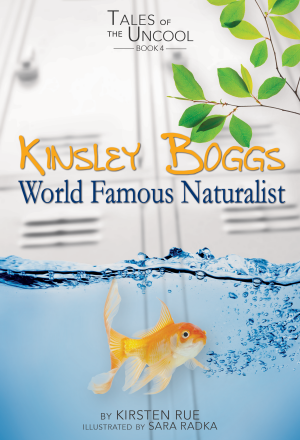 As Halsey School threatens to build a shed directly over Bob’s habitat, can Kinsley find a way to speak up? Tim Watkins has had it! 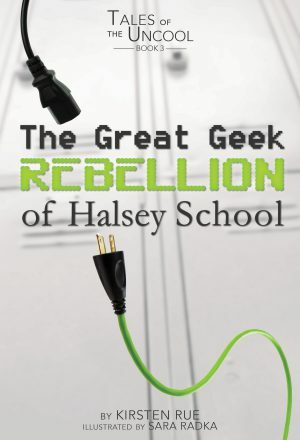 No more being tripped in the halls or being given catcalls during gym class for his determined group of Geeks. He has decided that it’s time for an image change—but will the Geeks ever catch a break? 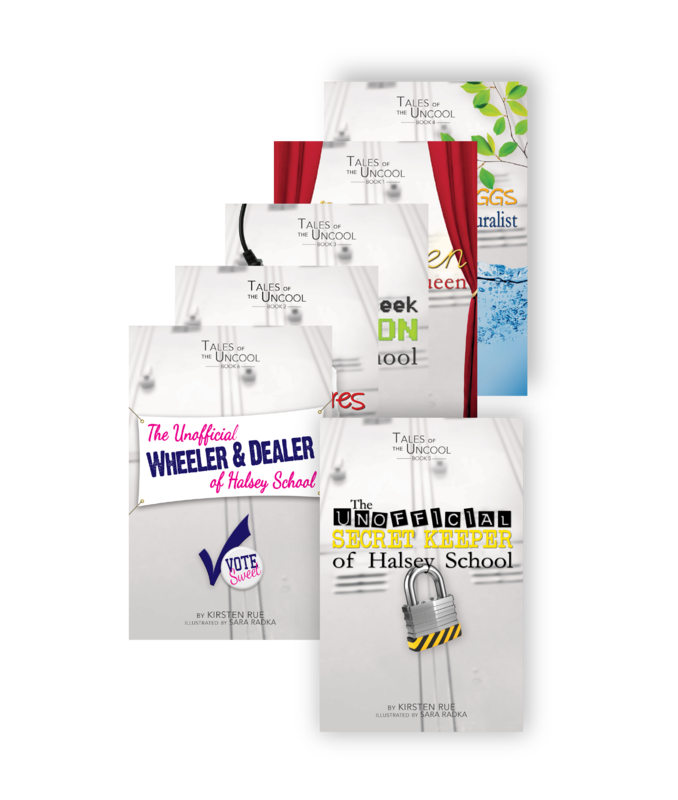 Scary Vice Principal McCloud is onto them, and they’ve got to work against the clock to make their dreams of a school dance a reality. The date is set for the Mystery Ball . . . but will anyone come? After a humiliating incident in front of the entire school, Tina has just about had it with the stage. Except—has she? 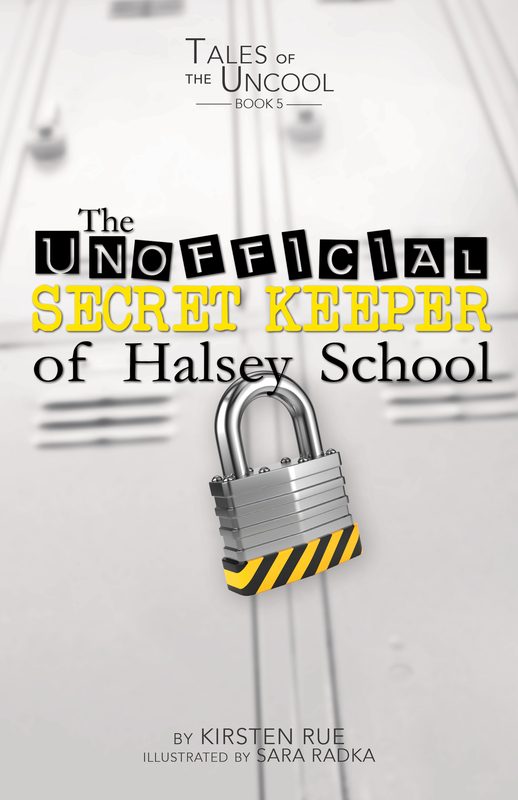 A new friendship and terrifying school assignment seem determined to take her in directions she never imagined. To top it off, the most popular girl in school has it out for her. Life can be so dramatic sometimes! With the lights about to go on, will Tina be able to find her voice? Stella Sweet is the undisputed queen of sixth grade. 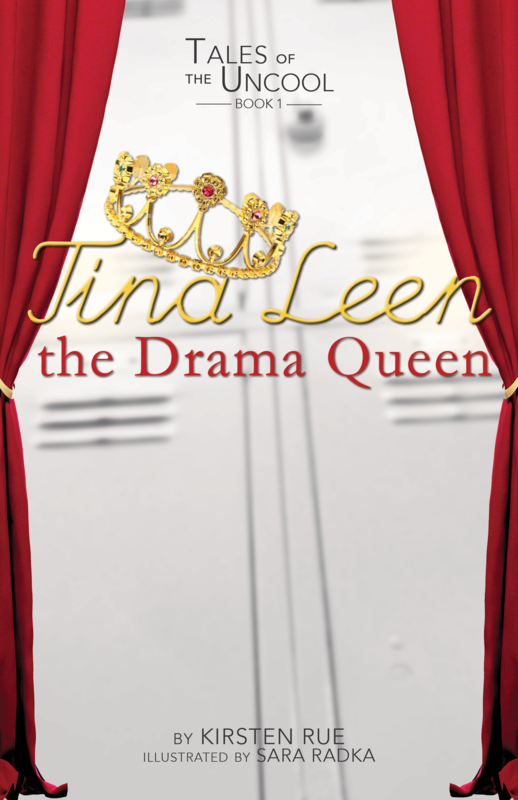 When she finds out her beloved cheer squad is in trouble, she knows she has to take action and consolidate her power. 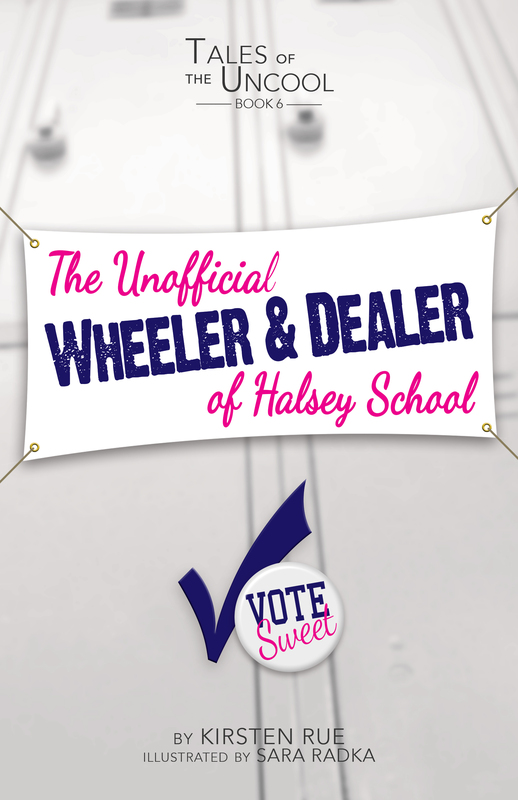 Running for Class President should be a breeze, right? Except, nothing seems to be going as planned. 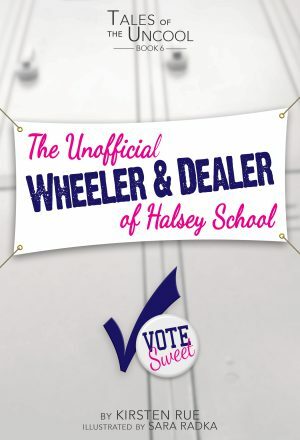 She can’t get her group of friends—the Sweets—under control, and Halsey’s other sixth graders keep throwing curveballs her way. Stella’s not going to lose . . . is she?